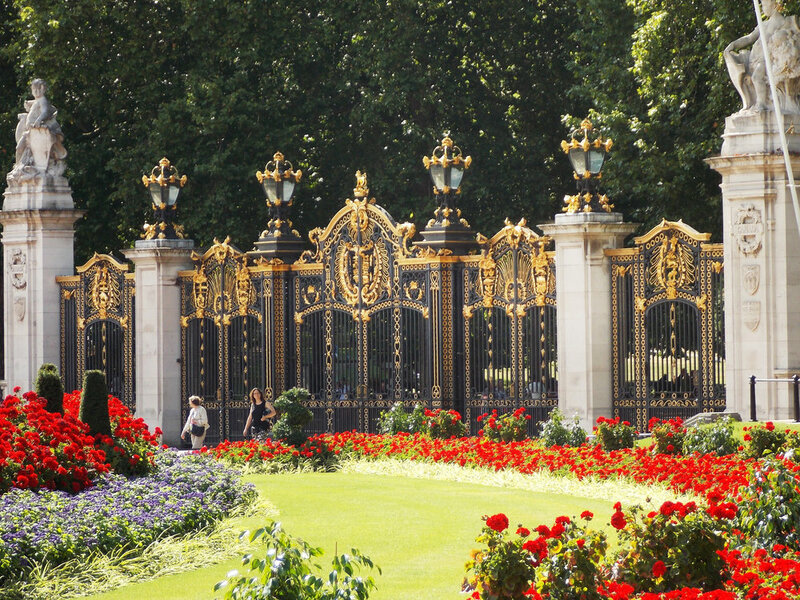 Enjoy the famous Chelsea Flower Show – the ‘mecca’ of all garden shows. The Chelsea Flower Show will bring together the very best show gardens, flowers and gardening from around the world. You will see magnificent floral displays, model gardens, English garden tools and a host of garden structures and artifacts. Day 1 15 May 2019 - Welcome to London, a group transfer will be provided to your hotel in Oxford. Welcome Dinner with your Travel Director and Travel Companions. 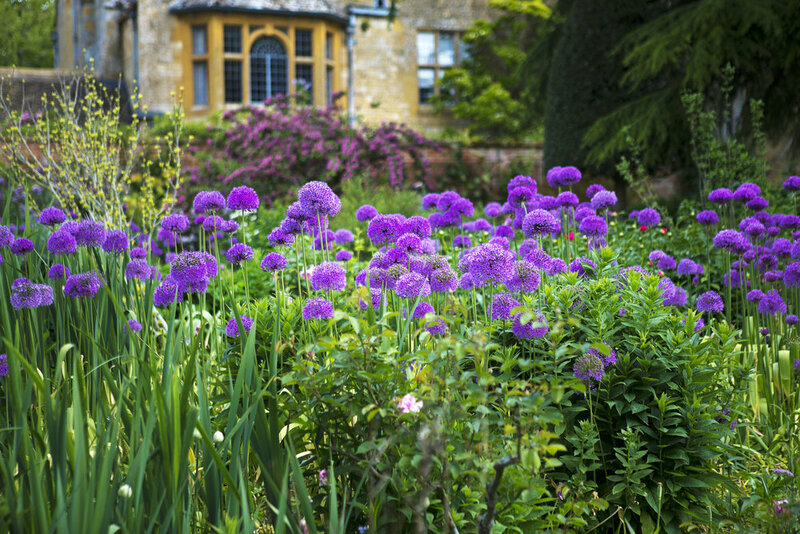 Day 2 16 May 2019 - Visit Hidcote Manor Gardens, one of the greatest Arts & Crafts gardens in all of England. 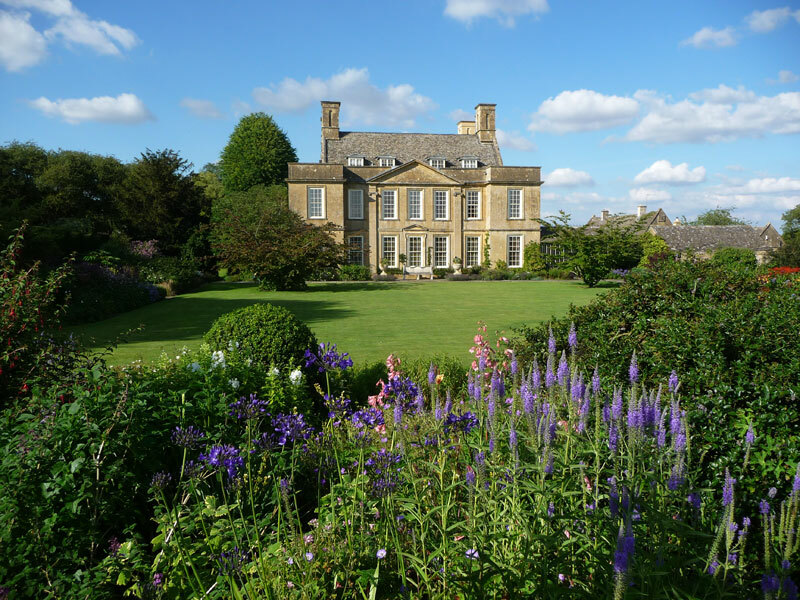 Drive through the Cotswalds with a stop to see Bourton House Garden. Day 3 17 May 2019 - Visit the Stourhead Gardens, a beautiful landscape garden that combines hills, water and classical 18-century architecture. Travel to Bath with time at leisure to explore. Day 4 18 May 2019 - Travel to the Garden of Wisely known as the flagship garden of the Royal Agricultural Society, enjoy a selection of English tea. Continue to London where you will enjoy the remainder of your journey. 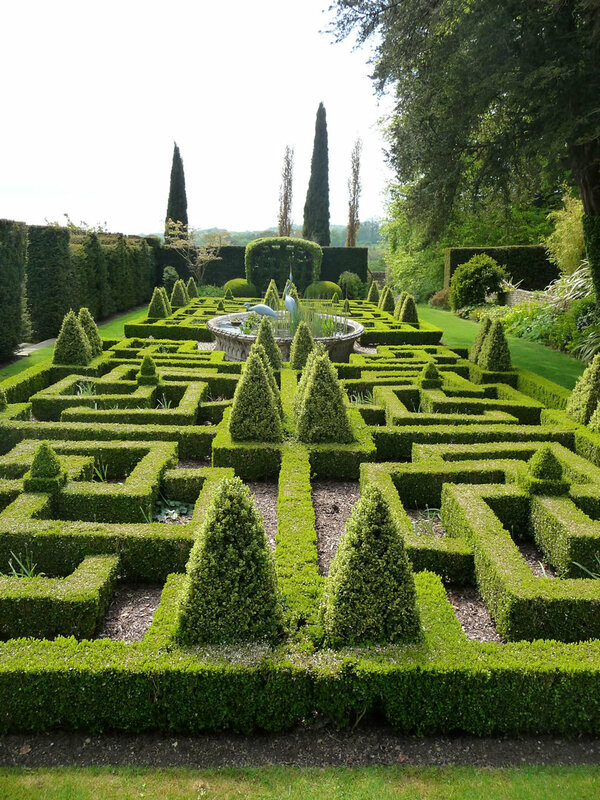 Day 5 19 May 2019 - Visit Sissinghurst Castle Gardens, famous for its garden rooms, including the White Garden. 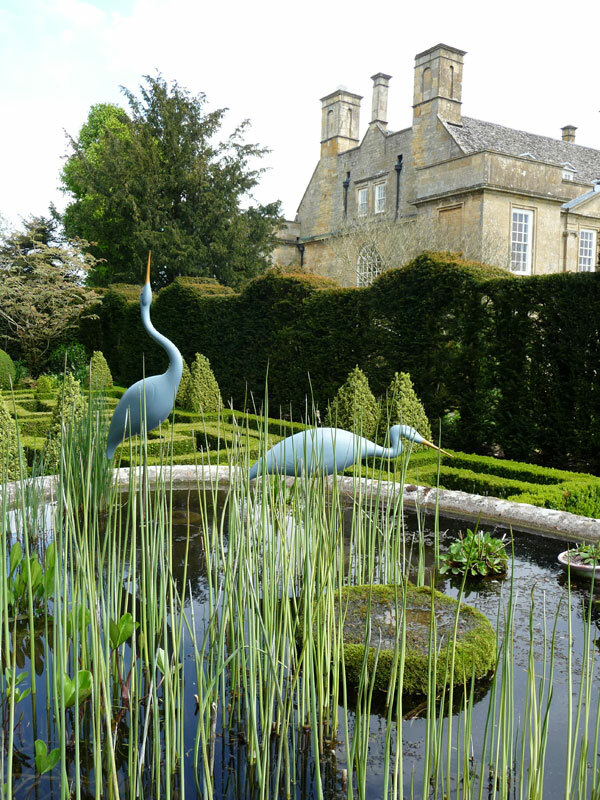 This delightful English garden was designed by Vita Sackville-West, 1930’s poet and gardener. Visit the Great Dixtor Gardens, Christopher Lloyd’s famous creation. 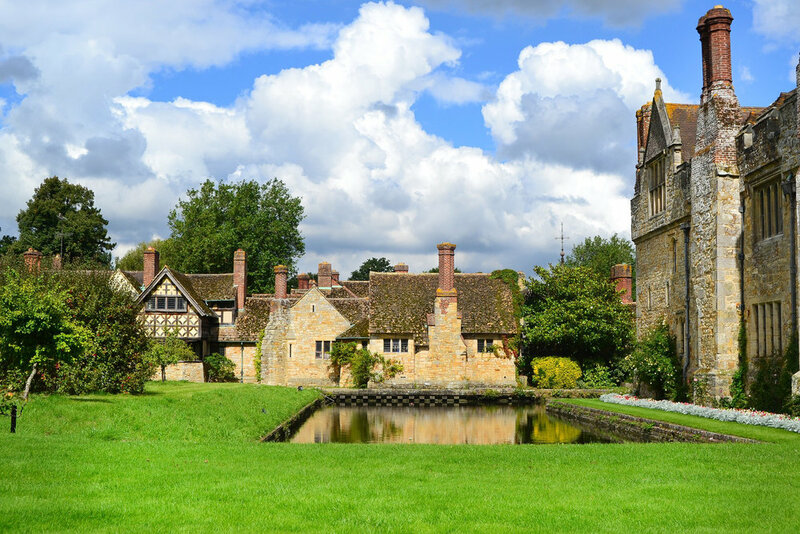 Day 6 20 May 2019 - Travel to Hever Castle, view its award-winning gardens that surround the moated castle, childhood home to Anne Boleyn. Continue to Chartwell, the principal adult home and gardens of Sir Winston Churchill. 650 feet above sea level, the estate commands a spectacular view across the Weald of Kent and National Trust Houses and Gardens. Day 7 21 May 2019 - Enjoy romantic ruins, intimate gardens and internationally recognized plant collections at Nyman’s Gardens. Availability permitting, attend the theater tonight. Day 8 22 May 2019 - Spend a lovely day at Kew Gardens with private tours, time on your own in the afternoon and a Filoli guests only, evening reception in the magnificent gardens. Day 9 23 May 2019 - A transfer in the morning takes you to the famous RHS Chelsea Flower Show! Enjoy the extensive displays of show gardens and magnificent floral displays before a transfer in the afternoon back to your hotel. This evening join your fellow travelers over dinner for a final farewell celebration. Day 10 24 May 2019 - Bid farewell with transfers to London Heathrow International Airport. ** A tax donation to Filoli of $750 per person, is required to participate in this private Filoli group trip.